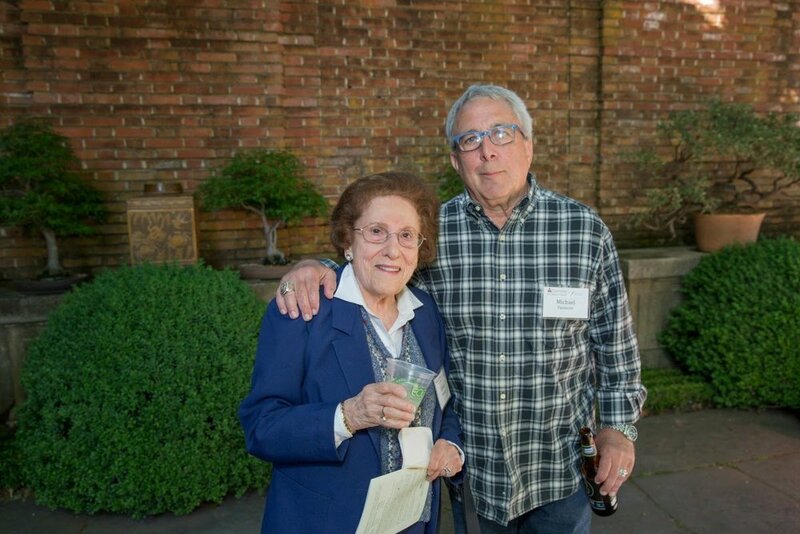 A new era of paradigm shift was the theme of Caminar’s 2nd Annual Mental Health Symposium at the historic, renaissance inspired Filoli Gardens on May 25, 2016. On a beautiful spring afternoon, here sits this magnificent piece of 16-acre property that is a product of northern California’s eclectic style from different elements of architectural eras. In attendance at the symposium were representatives from different government agencies, social organizations, medical institutions, school districts, donors, legal and private business sectors, volunteers and advocates. In full support were Caminar’s Executive Management Team, Board of Directors and employees. All guests were treated to a late afternoon of fine wine and hors d’oeuvres while enjoying and being amazed by this wondrous and pristine nature. Volunteer docents acting as tour guides were visibly offering detailed history and background of the picture perfect ambiance. 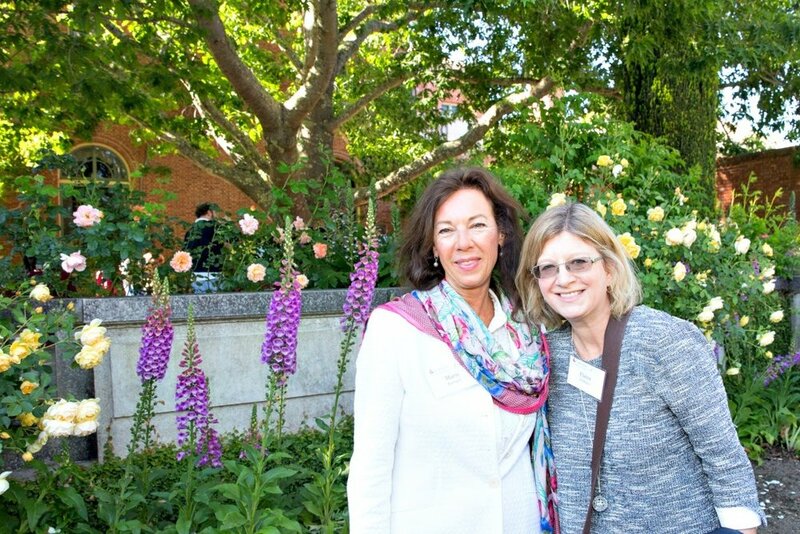 Lead Visitor Services representative Gina Rossi proudly shared how Filoli’s 1,000+ volunteers were generous with their time and talent in keeping up with operations and maintenance. 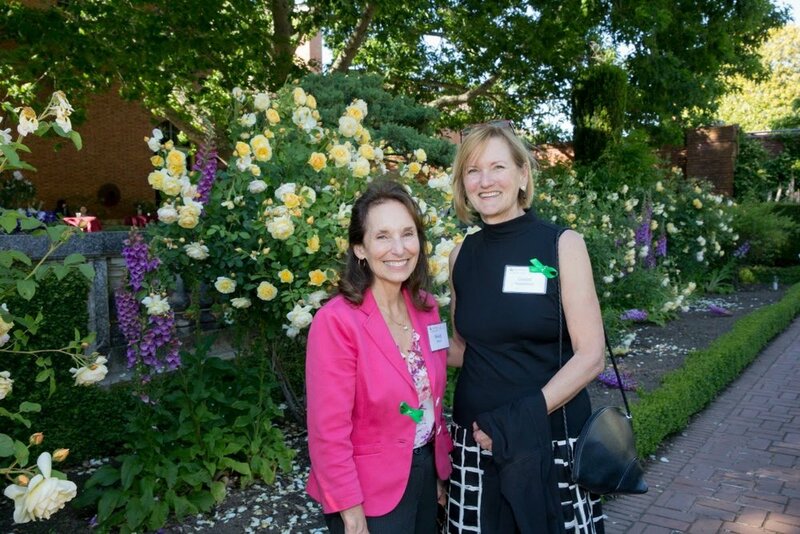 “We call the ladies working in the spice garden our ‘spice girls’,” Gina quips. The estate is under the umbrella of the National Trust for Historic Preservation and is open to the public. 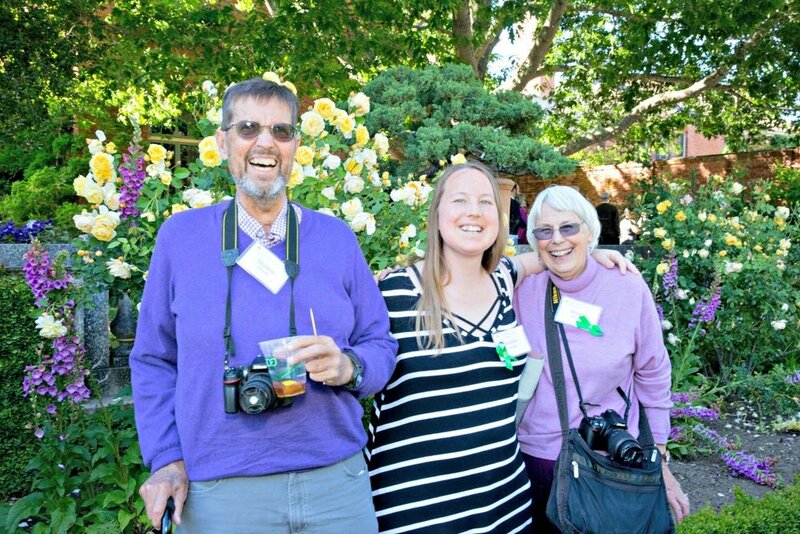 For a minimal fee, members and guests can enjoy fun events like concerts, exhibits and outdoor activities. 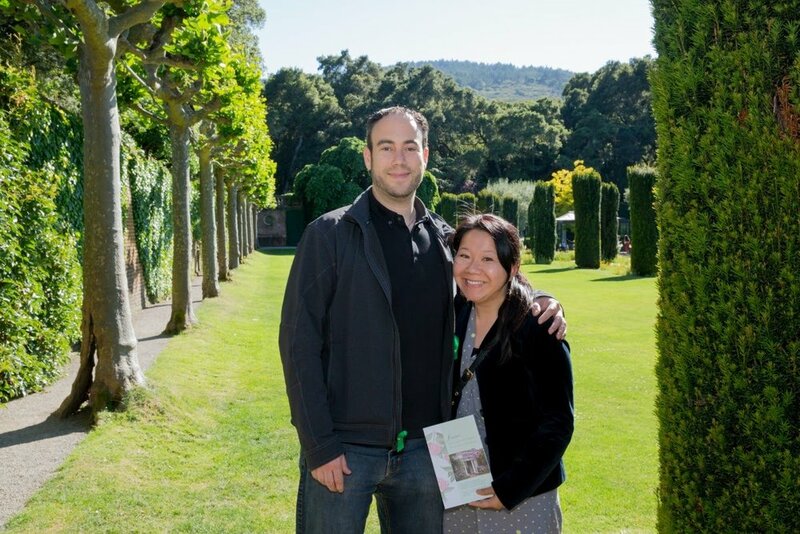 Visit Filoli.org/programs to learn more. Commencing the Symposium was Caminar CEO Mr. Chip Huggins, who officially welcomed distinguished guests and thanked numerous sponsors. Special mention to friend of Caminar and world renowned photo journalist Michael Collopy for covering the event. Caminar’s mission is improving the quality of life for people with mental disabilities. The goal is to provide avenues of opportunity to live with dignity and independence in the community. A video of Sheri Gomes’ story was shown as testimony of a once-upon-a-time Caminar client. She was an addict and homeless, and everything she owned was in her car. She attempted suicide by jumping out of a five story building and miraculously survived. Hopeless and depressed, she thought her life was not worth living. With Caminar’s assistance, she turned her life around. Sheri was in attendance at the Symposium, and coincidentally it was also her birthday! She now works as a Job Coach for Caminar, helping people recover from mental illness. More inspiring stories are available at www.caminar.org. Leading the introduction was Caminar Medical Director Dr. Jake Treskovich who shared his essential role in working with and treating Caminar clients. 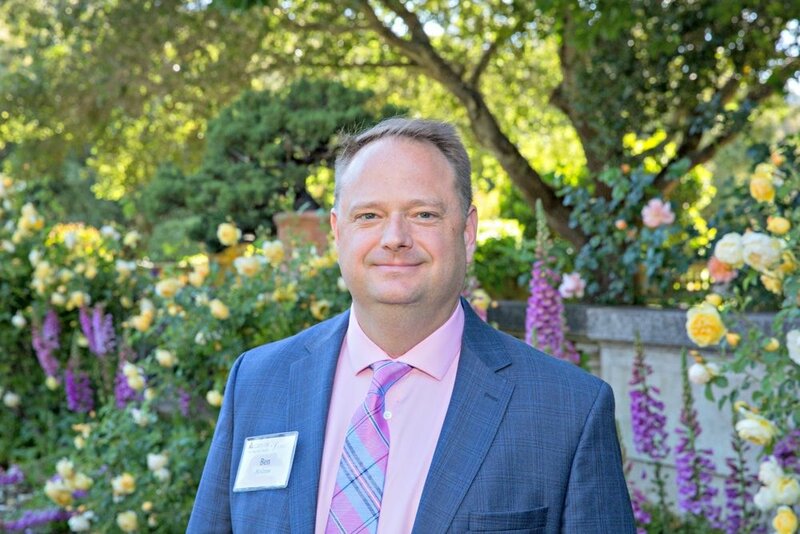 He turned over the floor to Moderator and Speaker Steven Adelsheim, M.D., a Clinical Professor of Psychiatry and Behavioral Science at Stanford University. Recognized as a national leader, Dr. Adelsheim specializes in the development and implementation of early detection and intervention programs for young adults. He spoke of programs for depression, anxiety and first episodes of psychosis. More of his work and expertise are available at https://med.stanford.edu/profiles/steven-adelsheim. 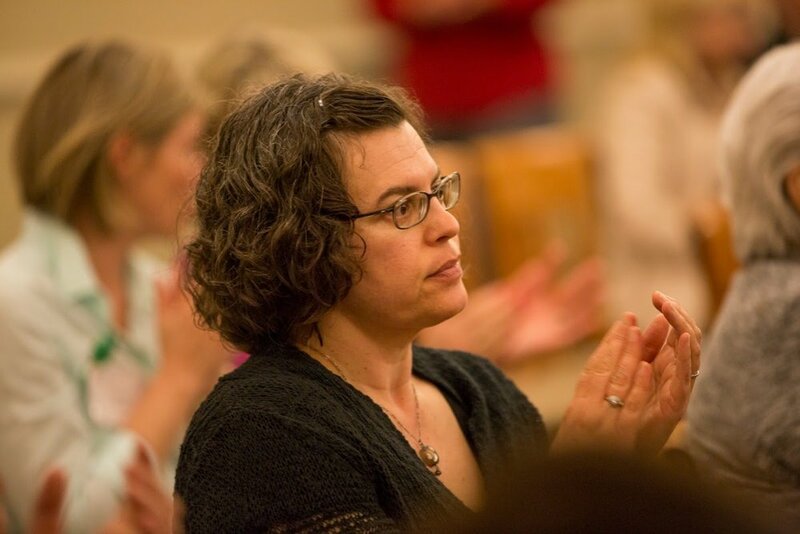 The podium was then turned over to Speaker Leanne Williams Ph.D. to cover the subjects of depression, anxiety and finding tests to help match patients to the best treatment. She is a Professor of Psychiatry and Behavioral Science also at Stanford University School of Medicine. Her research created programs on how to change the narrative of mental disorders by deconstructing diagnostic groups using brain imaging, physiological, behavioral and genetic data. Her goal is to characterize dysfunction at the individual person level and to identify biomarkers that will guide prognostic and treatment decisions in real world clinical settings. For more information, see Leanne Williams, Ph.D.
Next Speaker to take the stage was Dr. Stephan Sanders, BMBS, Ph.D. He gave an informative talk on the topic of Autism, its genetic linkage to Schizophrenia and early detection of both. He stressed how genetics play an important role in mental illness. He is an Assistant Professor in the Department of Psychiatry at the UCSF School of Medicine. His research is being used to identify multiple Autism Spectrum Disorder (ASD) genes to understand the cause of Autism. More details at http:profiles.ucsf.edu/stephan. sanders. The last Speaker was Karan Singh, MS, MBA who spoke about the subject of Technology in Behavioral Health Care Delivery. He is Co-founder of Ginger.io, a technology-enabled mental health provider for people with depression and anxiety. It is a new kind of behavioral solution approach through technology. 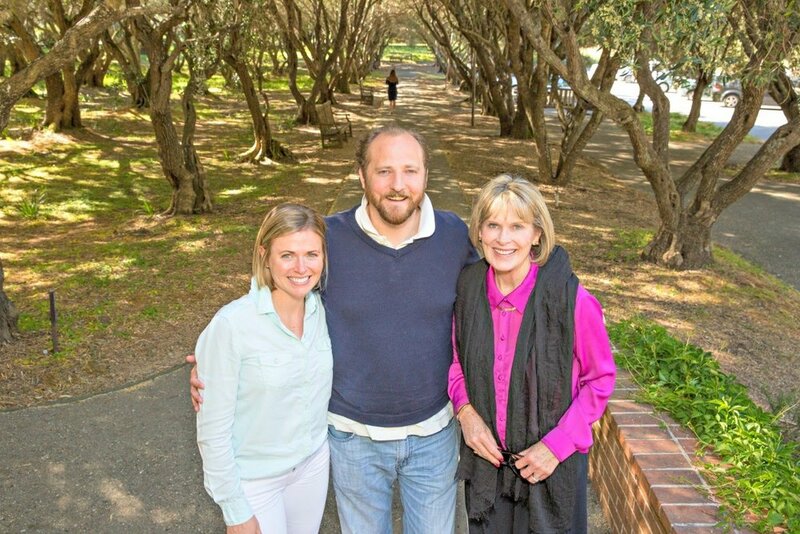 They invented an app (available on Google play and Apple app store) that directly connects individuals to health coaches who will identify needs and make clinical assessments. Behind every member at Ginger.io, there is a team of data scientists and clinicians to provide care, whenever needed, in a most convenient, personal and private way. It is the go-to place for high quality, accessible and affordable mental health care. More information available at https://ginger.io/about. The finale was a Question and Answer portion where audience opinion was raised on many topics, including the possibility of Federal funding to alleviate support for more research projects; also on the chance that health insurance companies provide a wider coverage for mental illness treatment. It was truly a night filled with information on cutting edge research and treatment modalities. A female representative from The Department of Rehabilitation, Liezel Taube, expressed how impressed she was on the different approaches and studies made by the speakers. We are fortunate to have limitless technology and unrelenting hands of those who burn lamps to discover the cause and effects of mental health issues. At the mid-point of the event, a special recognition was awarded to Caminar patriarch and CEO Mr. Huggins for his generous contributions and dedication to the organization. Thereby declaring May 25, 2016, Chip Huggins Day. In acknowledgement, Mr. Huggins stated, “Knowledge is the key to mental health.” Take it from the man who knows his business. Caminar thanks everyone who attended and spoke at this year’s symposium. 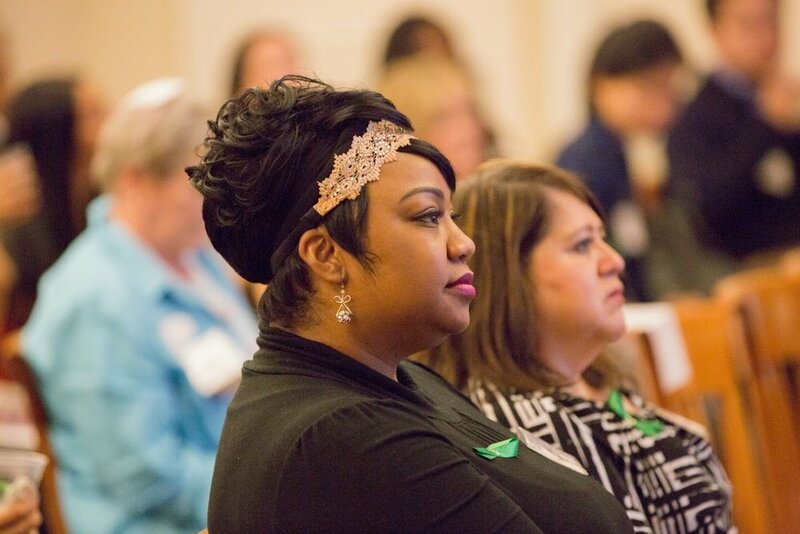 We can’t wait to see what exciting information is shared at next year’s event! 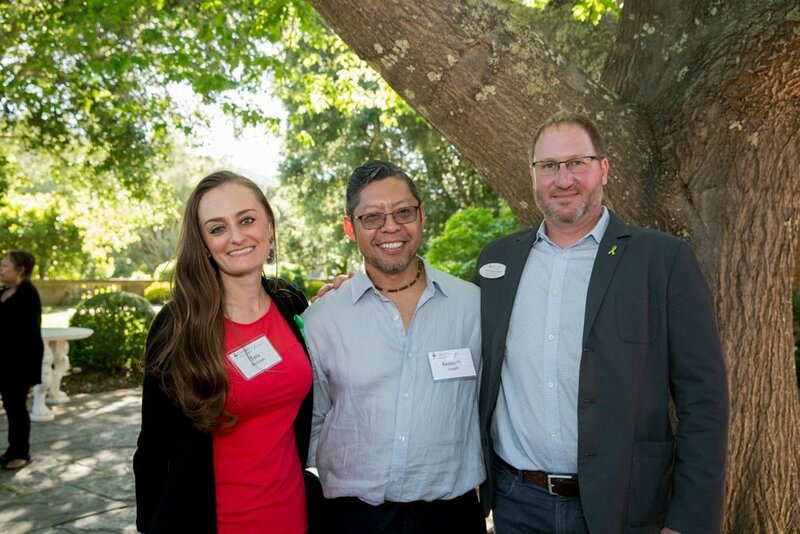 Hillsborough, CA: The evening of May 7th was a memorable one for mental health advocates, friends, staff members, and family members of Caminar who gathered at one of the most picturesque spots on the peninsula, the Carolands Chateau in Hillsborough, California. 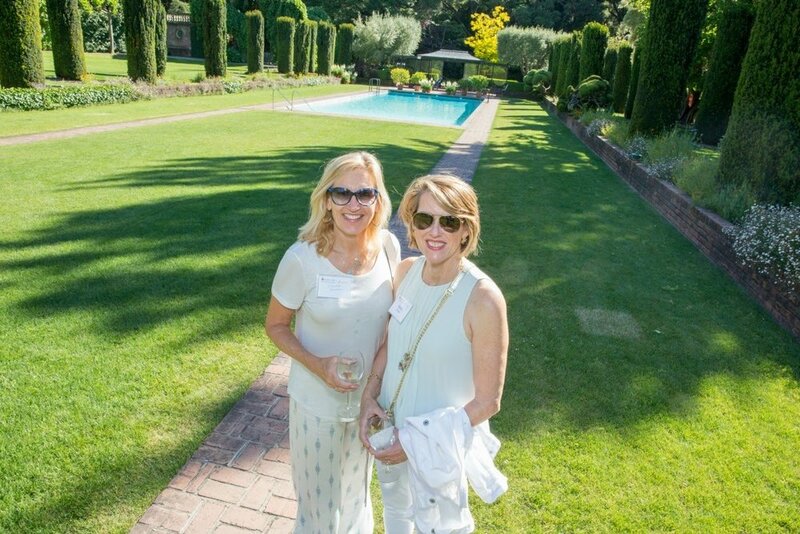 After touring the chateau and taking in the original client artwork, architecture, and breathtaking views, guests assembled to listen to compelling presentations by mental health professionals from Stanford, UC San Francisco, UC Berkeley and one who has experienced mental illness first hand. 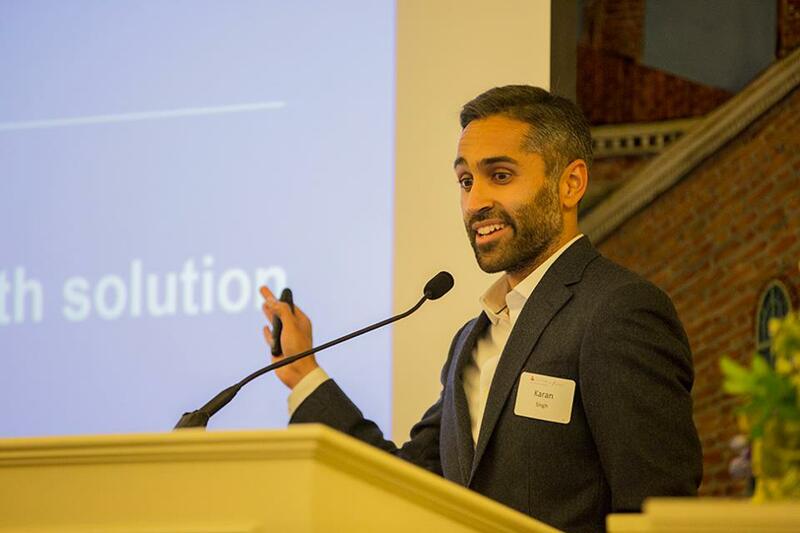 Among the panelists were Stephen Hinshaw, PhD., Manpreet Singh, M.D., M.S., Vikaas Sohal, M.D., PhD., and Brandon Staglin, a leading mental health advocate who was diagnosed with schizophrenia in 1990. Steven Adelsheim, M.D, moderated the event. Panelists from l-r: Brandon Staglin, Dr. Manpreet Singh, Dr. Vikaas Sohal, Dr. Stephen Hinshaw, and Moderator Dr. Steven Adelsheim. There were 160 attendees at the sold-out event, and overall feedback was very positive. One guest stated “The panelists were fantastic, and shed light on current studies and researches on mental health.” Another wrote “I felt chills listening to Dr. Hinshaw’s remarks.” Since 1 in 4 Americans will experience a mental health condition at some point in their life, chances are that you or someone you know will be affected. While the information that was shared is promising, it does no good if the stigma attached to mental illness prevents people from seeking help. It is Caminar’s goal, with help from community partners, mental health advocates, and professionals in the field, to shed a light on mental health issues and break down barriers to treatment. 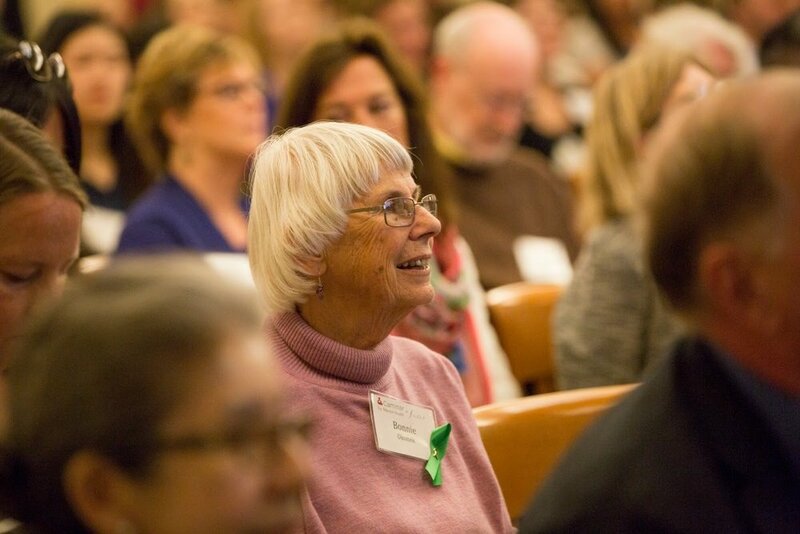 “…we are all hungry for information, hungry to know that research holds hope for many, and on the same page about the importance for reducing the stigma of mental illness.” –Symposium guest. A video recording of this event will be available to view online on our website by June 1st . If you missed this event, we plan to host another educational symposium next year during May, Mental Health Awareness Month, and invite you to join us at the next one. To watch each speaker's presentation, please click here.